Download our complimentary ebook to learn how scammers are costing businesses big — and what you can do to protect yourself. Are you looking to attract, retain, and engage top talent within your industry? 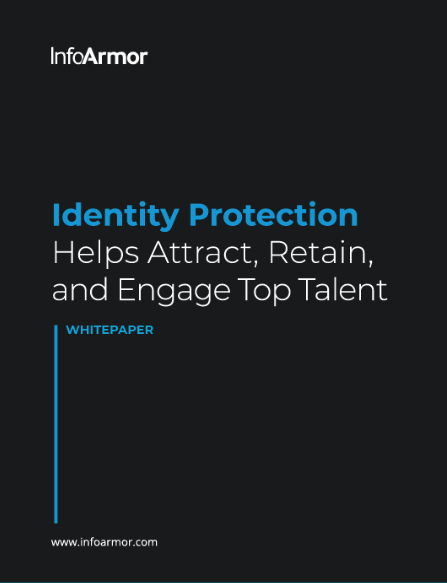 Our free white paper reveals why offering identity protection to your employees may be instrumental. When an employee has their identity stolen, they're not the only one who takes a big hit. Selecting the right identity protection service for your employees can be tricky. Learn how you, too, can become a cyberwarrior. 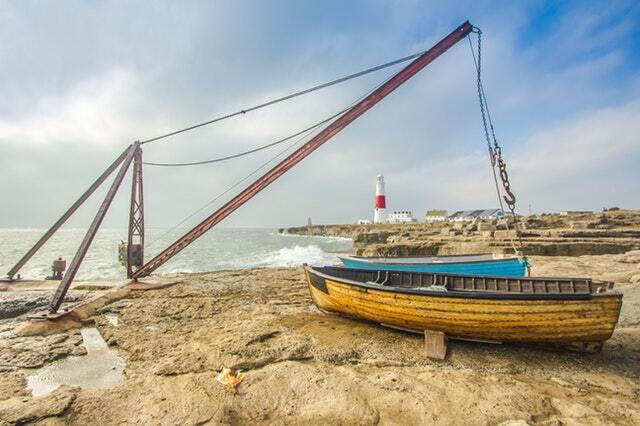 Download our complimentary guide to find out how. Identity theft can have a devastating impact on your employees, your business, and the world. Was your employee's identity compromised? Check out our complimentary guide designed to help him or her recover their privacy and identity. 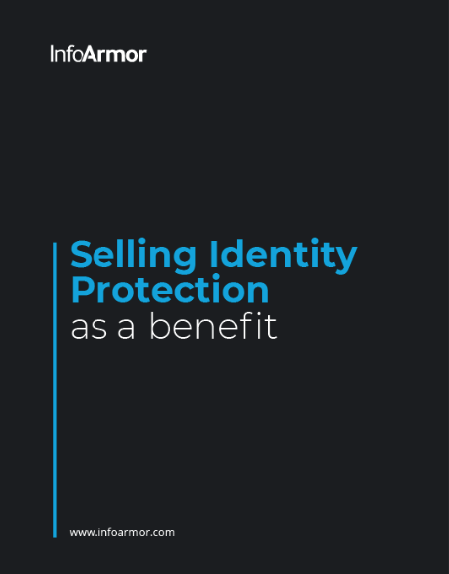 Keep selling identity protection like a pro. Recommended settings for Facebook, Twitter, Apple, Android, and a whole lot more. More than any other industry, businesses in the healthcare sector are under attack. Here's what your clients need to know. From identity thieves to spies and hackers, cybercriminals around the world are targeting the education history. Here’s what you need to know to keep your clients safe. 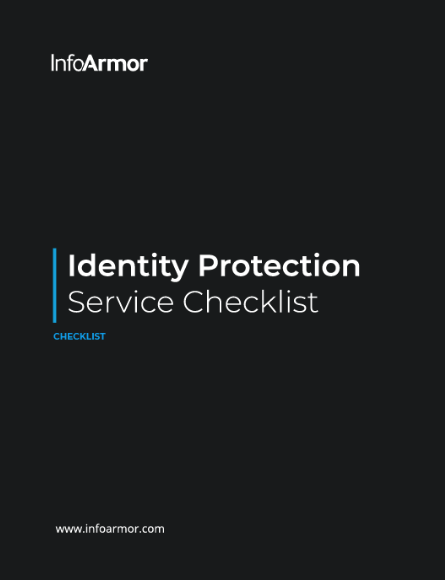 From surprising statistics you need to know to actionable tips you can use when offering identity protection to your clients, our guide has it all! The financial and insurance industries are under attack. Identity thieves, hackers, and even foreign governments are targeting the sector like never before. Here’s what you need to know to keep your clients safe. If you have clients in the retail industry, you know they’re under constant attack from identity thieves, hackers, and cybercriminals. The good news is you can help protect them (and make money in the process). Attorneys, accountants, and other workers in the professional services sector are under attack like never before. Discover how you can protect them! Was your employee's identity compromised? 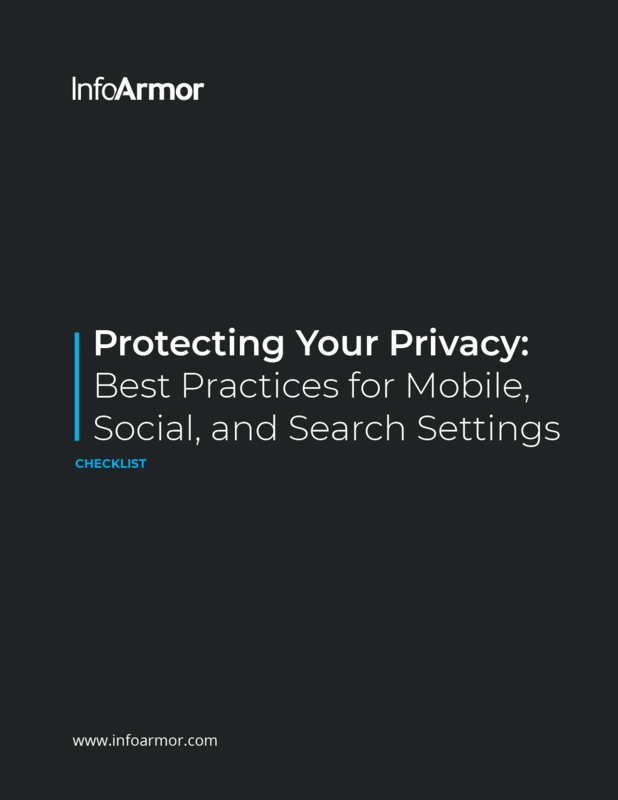 Check out our complimentary guide designed to help him or her recover their privacy and identity. With a diverse and rapidly changing workforce, hundreds of available benefit options, and increasingly limited time, selecting the right benefits for your employees can feel overwhelming. The good news is it doesn't have to be. Our eBook can help! The personal details of 120 million Brazilians were exposed online. Our special report details how InfoArmor discovered the data compromise and what this could mean for the millions of victims. Don’t wait until disaster strikes! Our guide will help you proactively create a quality data breach response plan. Discover how employers are in a unique position to help their workforce change risky behaviors and reduce the impact of exposed personal information with our webinar. 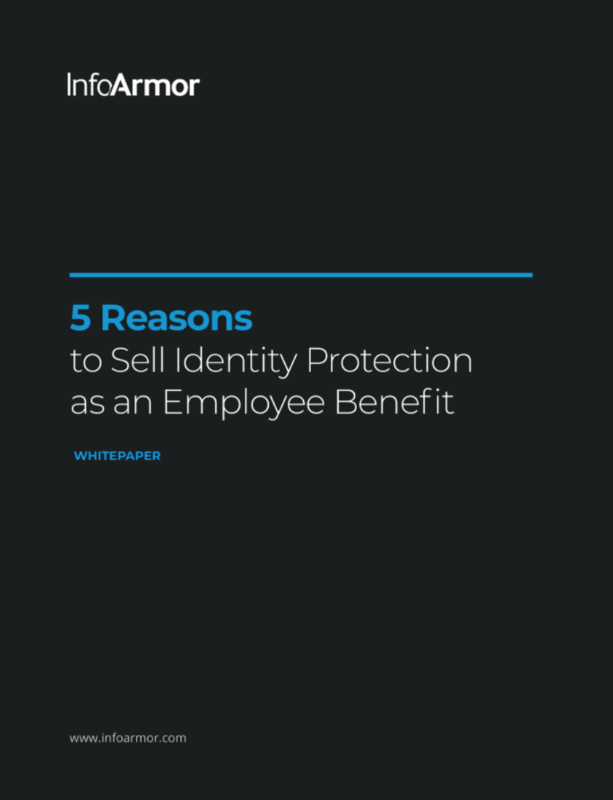 This guide is loaded with critical information you need to know when discussing employee identity protection and the numerous threats employers face in today’s digital era. Discover how you can protect your clients and their employees from tax fraud! Identity thieves, hackers, and cybercriminals are targeting the accounting industry in record numbers. Learn how to combat them! Discover how employee identity theft impacts HR professionals and their employees. Every time we go online, we leave behind a trail of “footprints” that reveal much more about us than we might realize. Learn how to protect yourself. Our complimentary comparison guide provides a factual listing of the four top identity theft protection services' features. With it, you can formulate your own unique ranking and rating of the features according to your organization's needs.